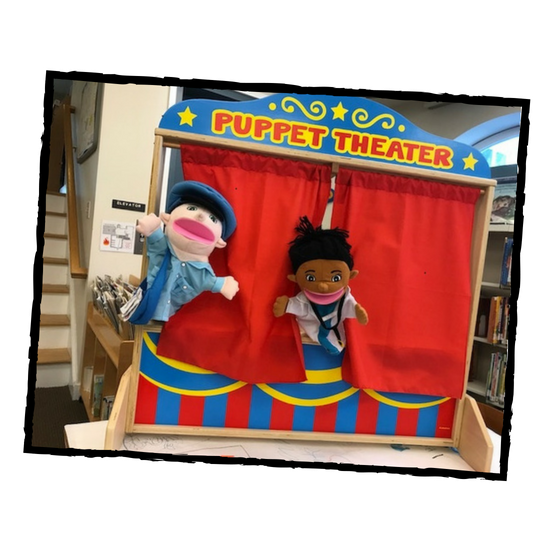 Welcome to the Palisades Library’s Children’s Room! and their families. 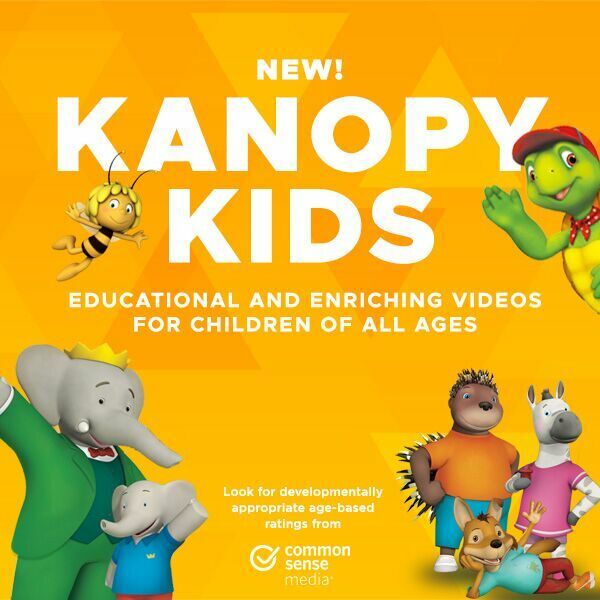 With almost 8,000 items, including books, audiobooks, and movies, there is something for everyone to enjoy. New materials are always being added to ensure that the collection remains attractive and current. We also are able to reserve books for you from anywhere in the Ramapo Catskill Library System, further expanding the collection. In addition, a lovely antique dollhouse, a puppet theater, coloring center, variety of puzzles and other educational toys, make it a perfect place to come relax and play with your children. Engaging children’s programs are also offered on a regular basis. There are weekly story times for little ones along with STEM programming, arts and crafts, book discussions and other specials for kids in Grades 1 - 5. Please refer to the Events Calendar to find out what’s coming up. 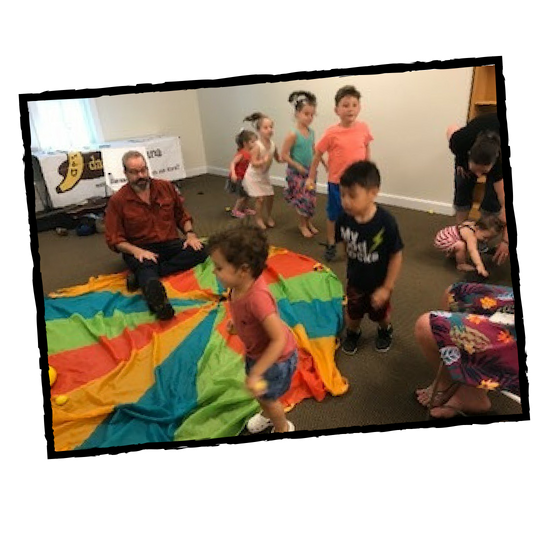 A lively summer reading program is also provided to ensure reading skills are kept up over the summer months, and to offer fun, free activities for all to enjoy. prepared for success when they enter school. The Library is also a great place for school-age children to find resources for their homework and projects. The great selection of books on a variety of topics is augmented by the available computers with internet access, and our student-centered databases which can be accessed from the library or at home with a library card number. Every effort is also made to connect children interested in one-on-one homework support with a teen volunteer. Come for a visit. We’d love to see you!